May buy 2 for yourself and 2 as gifts. Limit 1 per table. Must use entire voucher in 1 visit. Dine-in only. An 18% gratuity will be added to the pre-discounted amount. Valid only at the 3005 S Highland Drive location. Expires 4 months after purchase. See the terms that apply to all deals. 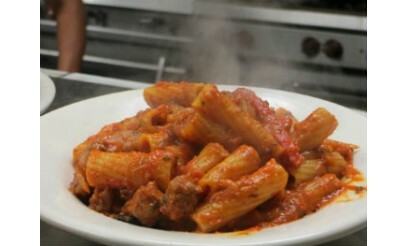 Michelangelo Ristorante is a casual, authentic Italian restaurant. 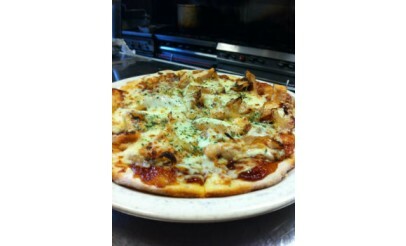 The menu features cuisine such as pasta, pizza, seafood, gnocchi, ravioli, paninis, and decadent desserts. Click here to view the full menu. 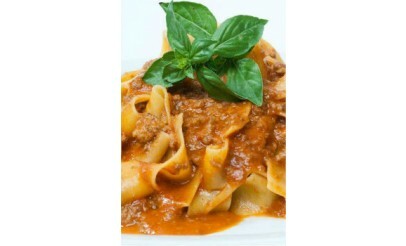 Michelangelo Ristorante is committed to providing the best, most authentic Italian food possible. To accomplish this, they maintain the highest standards of Italian technique developed over hundreds of years. 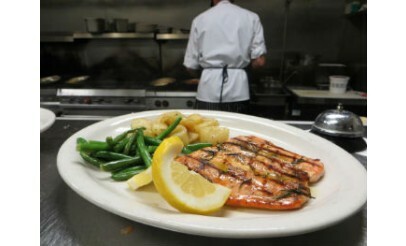 Every time you order, each dish is made from scratch, giving a uniqueness found in few places. Michelangelo Ristorante is Zagat and New York Times rated.